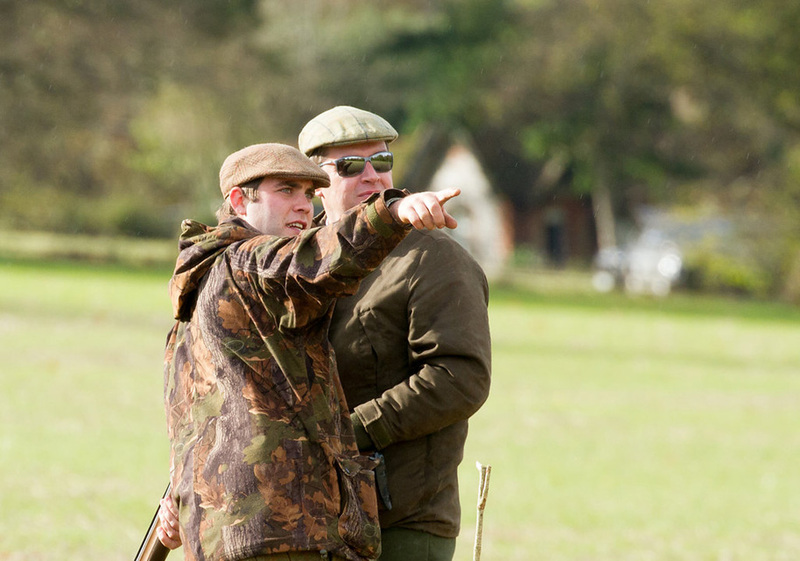 This relaxed and sociable course is designed to explain the rules, practice and etiquette of driven shooting while enjoying fine dining and boutique accommodation. 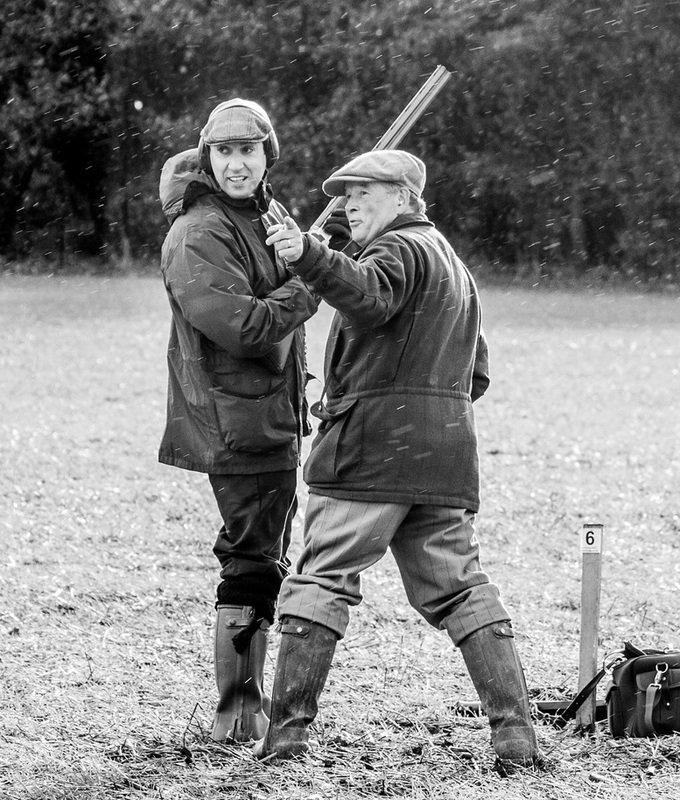 The programme includes 500 coached driven clays and a 200 bird driven day on Manor Farm, a noted Hampshire shoot, with a coach on each peg. 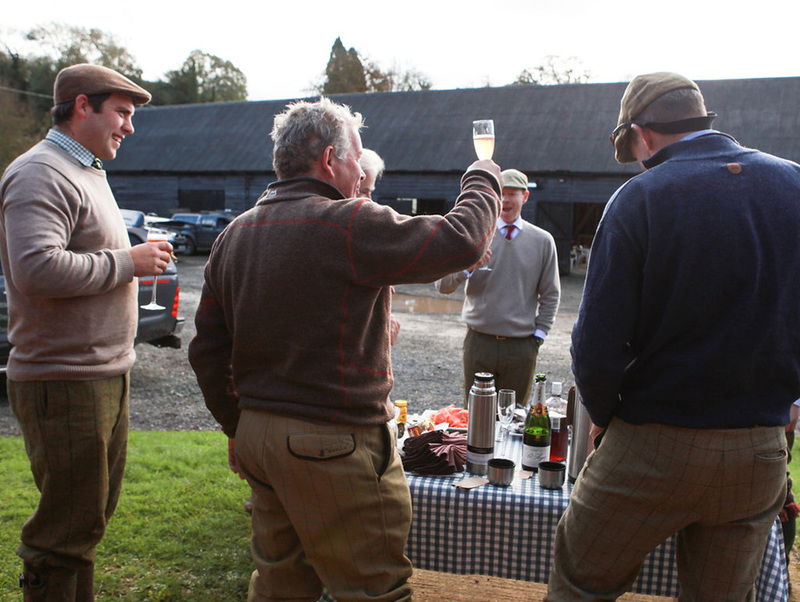 Driven game shooting is an accessible sport, giving a unique entrée to the countryside for many thousands of people each year. We’ve designed this course to give insight and knowledge into a sport that is at once traditional and increasingly popular. 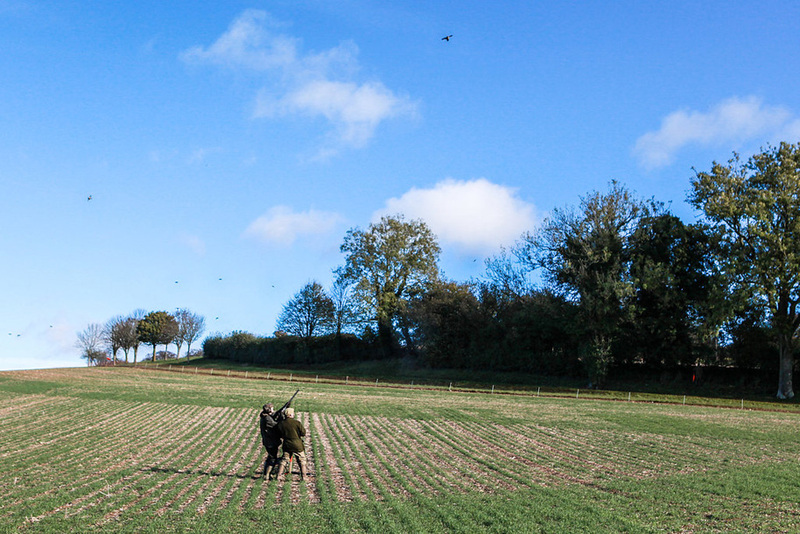 It’s also a sport that provides enormous benefits to the environment as well as making a real and valuable contribution to the rural economy – a hidden side our behind-the-scenes shoot visit will share. 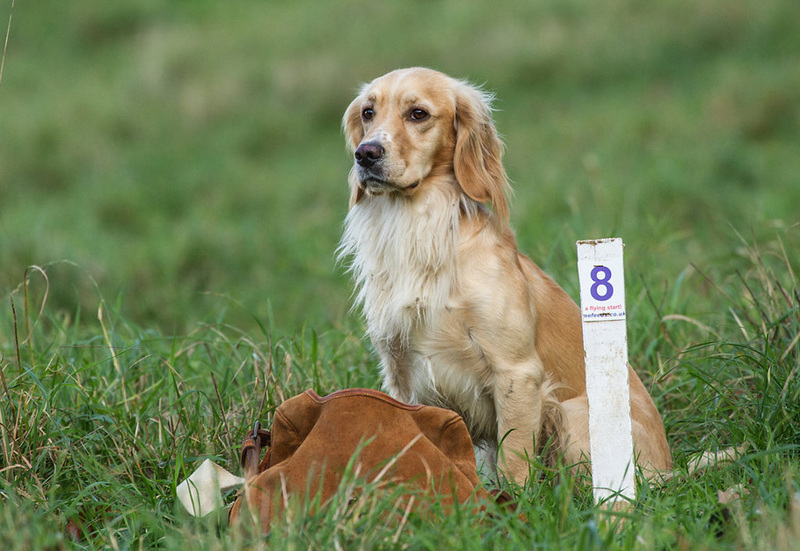 As well as lectures, this package includes clay pigeons and game-specific tuition, a 200 bird driven day, food and a night’s accommodation at the award-winning Greyhound On The Test in Stockbridge, Hampshire for £1425 per person. 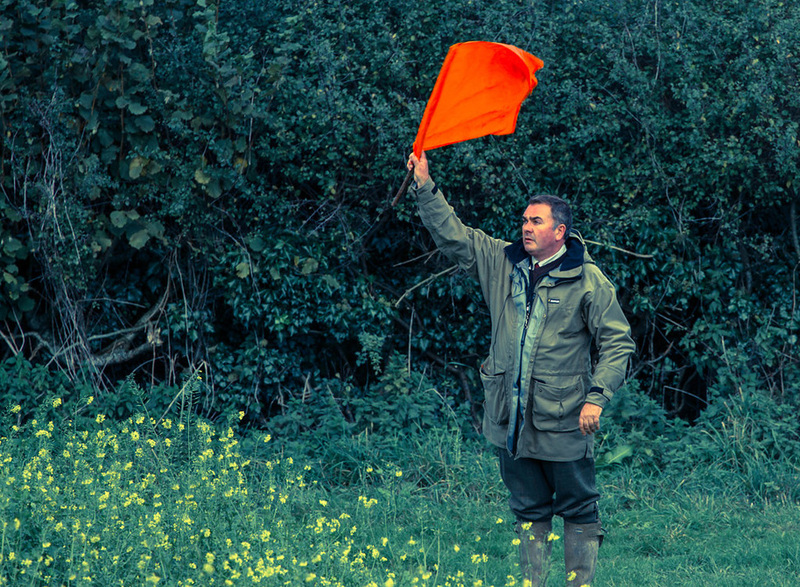 The two days of tuition, in the surroundings of a Hampshire sporting estate, explores how a shoot is run, how to shoot game safely, and the etiquette of driven shooting. You will gain the skills to confidently accept those shooting invitations, secure in the knowledge you’ll be a welcome guest on any peg and a credit to your host. The course is designed to be of benefit to both novice and more experienced shots. A chance to make some noise and get some practice with tuition focused on driven game birds. 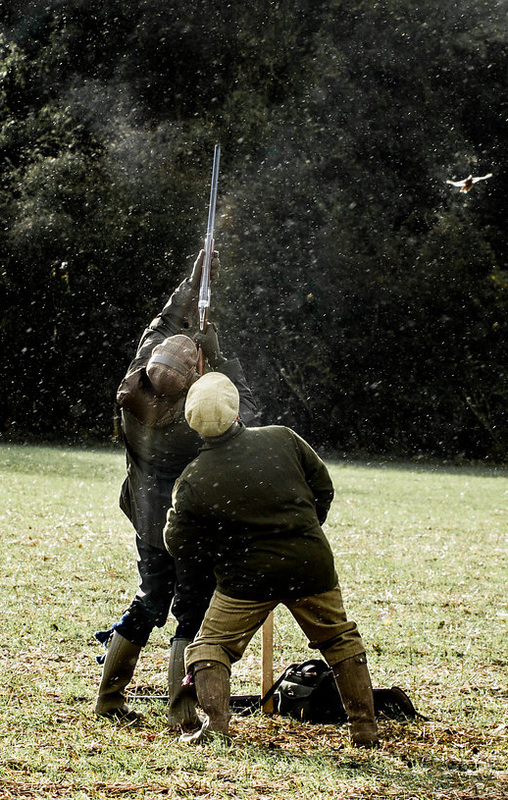 Clay pigeons are presented to simulate game birds, creating the opportunity to get to grips with oncoming birds. Coaches will be on hand to troubleshoot, advise and polish. 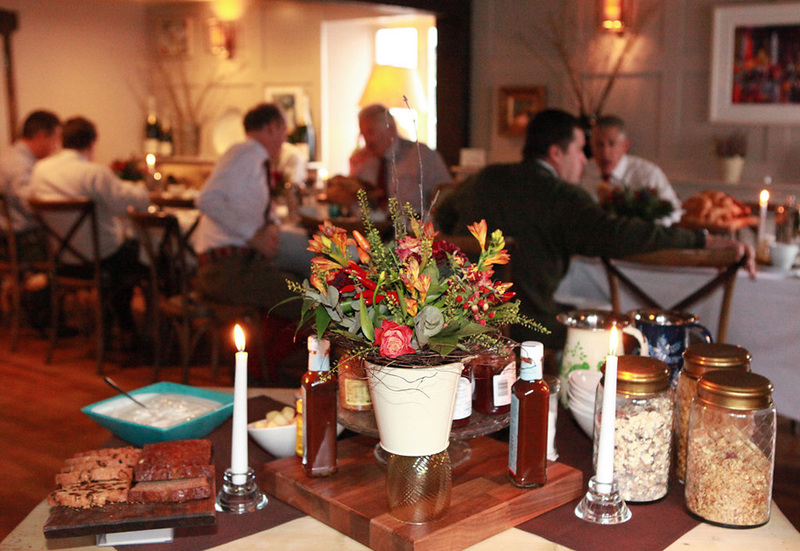 The Greyhound pairs local food in the best of British cuisine with outstanding service – reflected in its status as Michelin Pub of The Year 2014, Sunday Times Pub of The Year 2016, as well as a four star rating from the AA for its accomodation. Dinner is a second chance to explore their menu. Manor Farm, outside Fordingbridge, Hampshire, was designed and laid out as a model shoot in 1964 under the instruction of the Eley Game Advisory Service (forerunner to the Game & Wildlife Conservation Trust). Stunning topography, challenging birds, and a delightful host are just part of what makes this a model shoot in more ways than EGAS could have imagined. Beginning with the host’s briefing of the guns, the day will unfold in the traditional manner with one exception. Each person will shoot four drives and spend one drive with either the picking up team or the beaters. This gives an extraordinary opportunity to see a shoot in action from the other side, to find out what the members of staff do while guns are busy on their pegs. No shoot day would be complete without a cup of tea and a slice of cake. 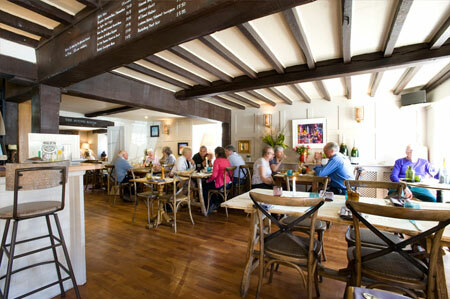 It’s an opportunity to swap details or just tall tales in the cosy environs of the Manor House. This is the perfect time to ask any questions and garner tips, hints and final points of etiquette. 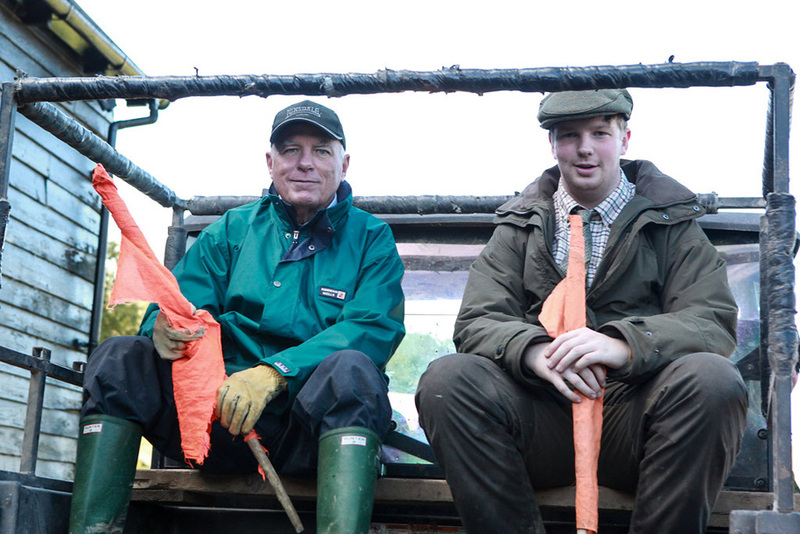 And, of course, a convenient place for the gamekeeper to find you and swap a brace of birds for his tip. For more information or to book one of the limited places on the course, email introduction@outsidedays.com or call 01794 390 065.